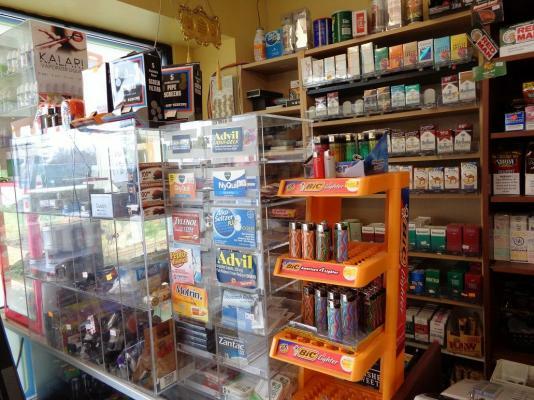 This is a very well established Tobacco Retailer who sells, smoking pipes and tobacco, cigarettes and cigars and items pertaining to A retail smoke shop. 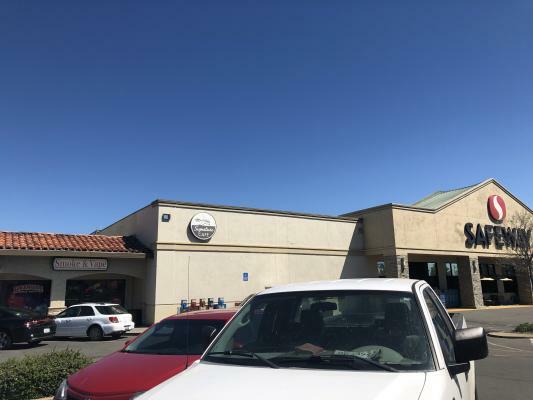 The store also has a Humidor and is Located in a busy shopping center, the owner is working the business with his wife and looking to retire. 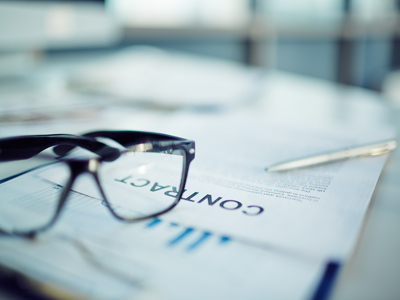 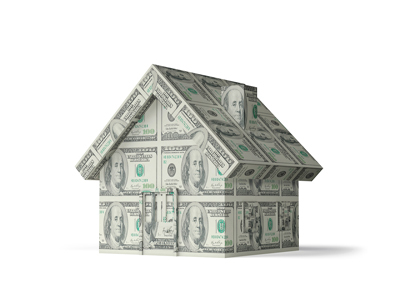 Sales are strong and net income continues to increase. 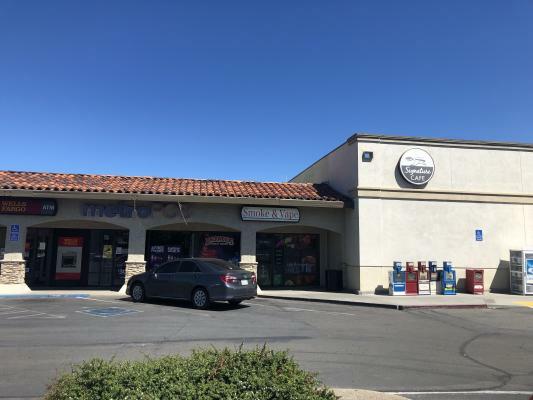 The listing # 247073 Tobacco And Accessory Shop - Kern County below is currently OFF THE MARKET due to that it is either in escrow at this time or has recently been sold. 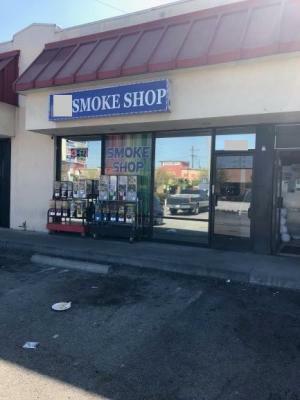 For more businesses for sale that are like this Tobacco And Accessory Shop in Kern County please see a sample of BizBen active listings below and links to all similar listings on BizBen.com. 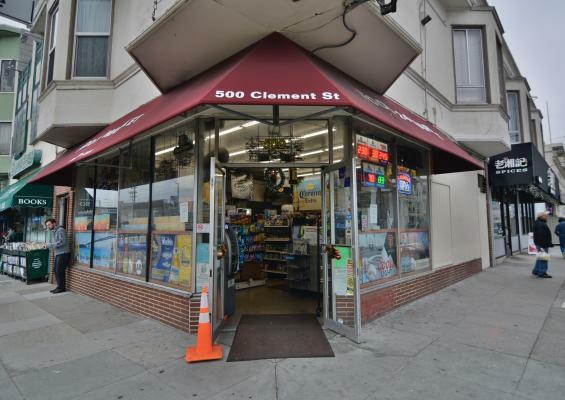 Well established for over 20 years, this full service smoke and tobacco store sells an excellent inventory of cigarettes, premium cigars, hookah, vape, glass items and accessories. 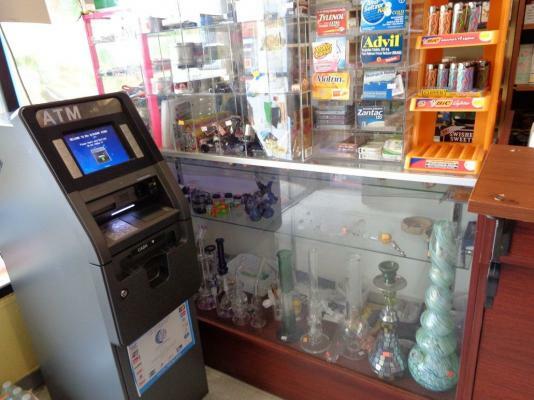 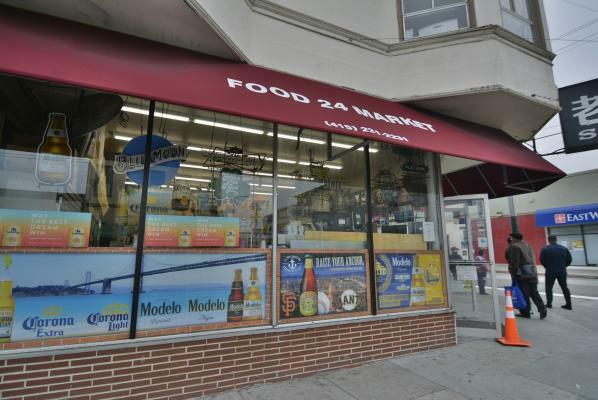 This location is outfitted with a custom made walk-in humidor, lottery on premises, and 2 refrigerators for drinks.